Smart business owners and managers will ensure that their SMB cloud migration will be relatively easy to integrate into the workplace and that it is a value-added alternative to previous ways of accomplishing tasks and generating workflow. SMBs comprise the majority of businesses today, and most cloud based applications available today are slated toward the SMB market. Accounting, Storage, Backup services are just a few of them. The cloud benefits infographic below, created by insurance giant Towergate, gives insight into SMB cloud computing benefits and uses, as well as pointers for a successful smooth implementation by your company. 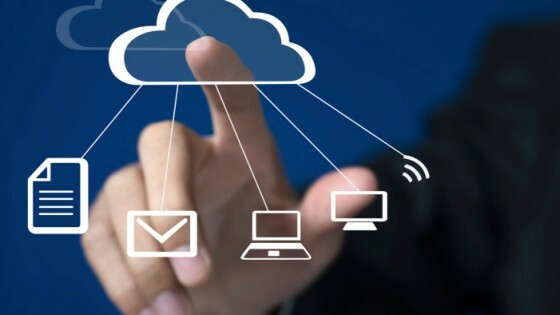 Cloud computing is a simple concept – it puts computer applications on the Internet and users access it that mode rather than downloading or installing a terminal-based program on their computers. By hosting the applications and programs on the cloud a number of benefits emerge that are not realized when the same applications are installed locally on your computer’s hard drive. For many SMBs it can be a challenge to pay for expensive locally-installed server-based programs. For example there is often a limit on how many users can access an application, and the time to install and accommodate a growing company’s user-base quickly becomes cost-prohibitive due to required local IT hardware and resources. 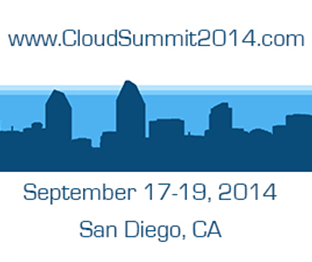 Cloud computing costs are typically more reasonable than locally installed applications. Cloud computing does not require you to maintain costly hardware – a major portion of the IT expense a company incurs is typically centered on maintaining internal systems and programs. 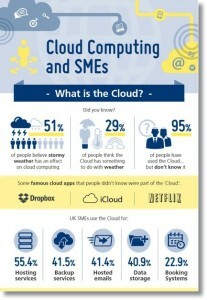 Remember though that cloud computing is not ideal for every SMB. If staff does not have access to the Web on a continual basis the cloud-based applications will also be inaccessible. As well, some SMBs are rightly concerned about the security of the data that they store using cloud computing applications. 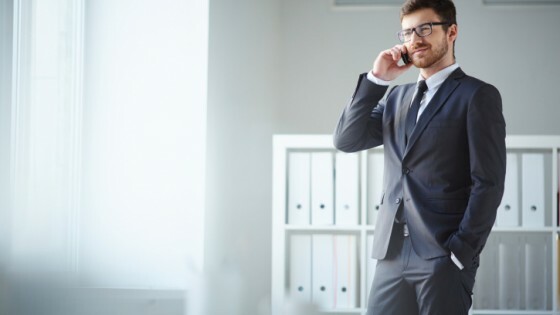 This is specifically something that should be considered carefully in order to access the full scope of SMB cloud computing benefits a business can enjoy by being nestled in the cloud.